70% of the earth superficial area is covered by ocean. Therefore, when blue leaps to the eyes, we will first think of the ocean. Blue vividly indicates our close relation with ocean; meanwhile, blue also represents blue economy that is marine economy, implying our career will boast infinite development space and be as vast as the ocean. Opening up the figure, it is an ocean; folding up, it can be a water drop. The curve is transformed from the seal character “人(man)”, symbolizing the concept of people-oriented. Being in the blue, it connotes Reclaim people are galloping on the ocean, and exploiting between the ocean and heaven; while the curve is an abstract of Reclaim’s industry. The combination of the two fully reflects the mission of “expanding a harmonious ecospace for the coexistence of man and nature”. The internal curve is evolved from the first letter “R” of “Reclaim”. Its blending looks like the handholding of two hands, deeply embodying Reclaim’s core value of “co-creation, win-win, and mutual growth” through cooperation. Original meaning: “Reclaim” in Chinese means “extension and digging up”, which directly mirrors our major works. Also it implies the spirit of innovation and reform. Extended meaning: “Reclaim” can be translated into “reform and influence”, verifying the principal cause of Reclaim, and implying that in the face of danger and harm from nature or sea, Reclaim people always transform the sea and influence lives by making efforts in a scientific way; in our undertaking, marine works are the scientific transformation to the sea so as to bring about peaceful life to human beings and appreciate the rich resources of sea; through hydrological environment reform, hydropower engineering brings about the gift from natural energy; properties is the transformation of life style, creating livable surroundings to people. The “harmonious coexistence between man and nature” in Reclaim’s mission is the dialectical unity of abandoning and gaining. 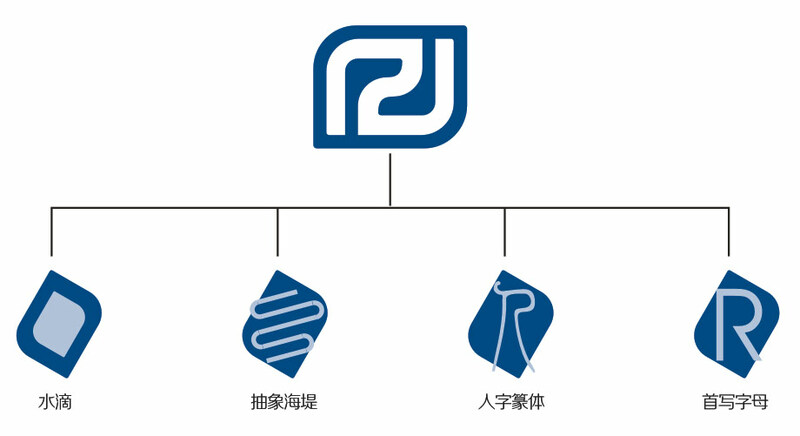 Transliteration: “Reclaim” can be transliterated into “力克莱” which is a trademark registered by Reclaim. It indicates that “once in need, we will come”, which is also the reflection of our service concept “surpassing client’s expectation on Reclaim’s service”. 海(Sea): [Origin of Chinese Characters] Sea, the Heaven Pool, accepts all rivers. “Sea” represents tolerance, opening up, enterprising, appreciation, innovation and teams. To be extended, it is a sea culture, the source of all Reclaim’s cultures. In addition, the “sea” echoes the figure, emphasizes its origin from sea, accompany by sea, and growth by sea. Which parent elements constitute the sea? The ordinary, direction, vitality, will, cooperation, principle and morality of water are all that kind of factors composing the sea culture. 围: [Origin of Chinese Characters] means guard, and also circle. [Spring and Autumn. Summary Notes] “围” means defense around the city. “围” implies circumference, the five elements (metal, wood, water, fire and earth), extension and pathway, derived into “围” culture, stressing closure. It is the expounding of implementing Reclaim’s culture.